NO HOA! 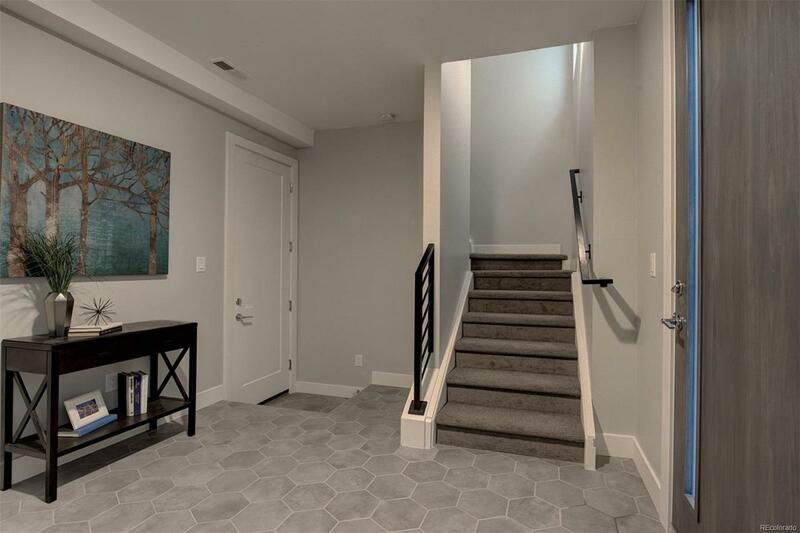 New townhome in desirable East Sloan's Lake. Just a stone throw away from Mile High Stadium. 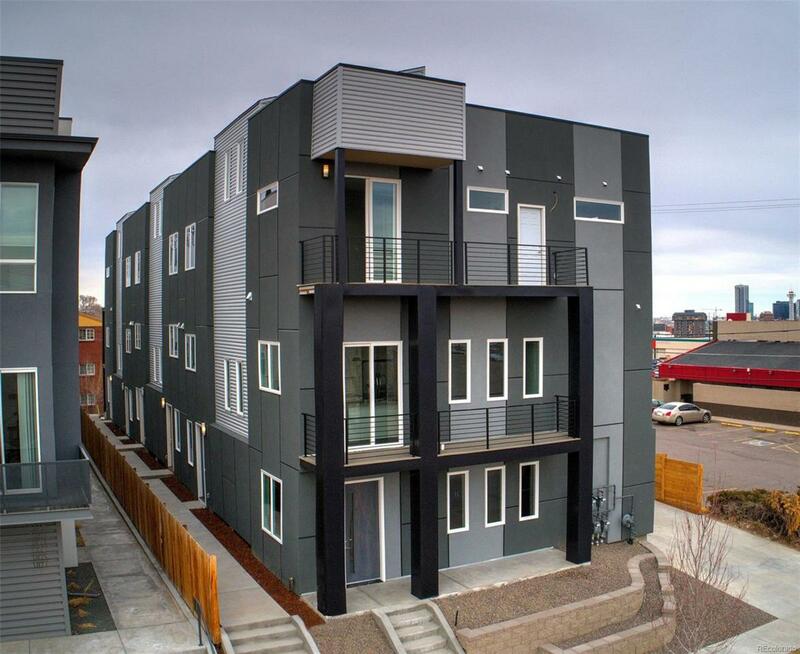 This end unit boost 3 stories and a beautiful 360 rooftop deck with views of the stadium, downtown, & mountains. 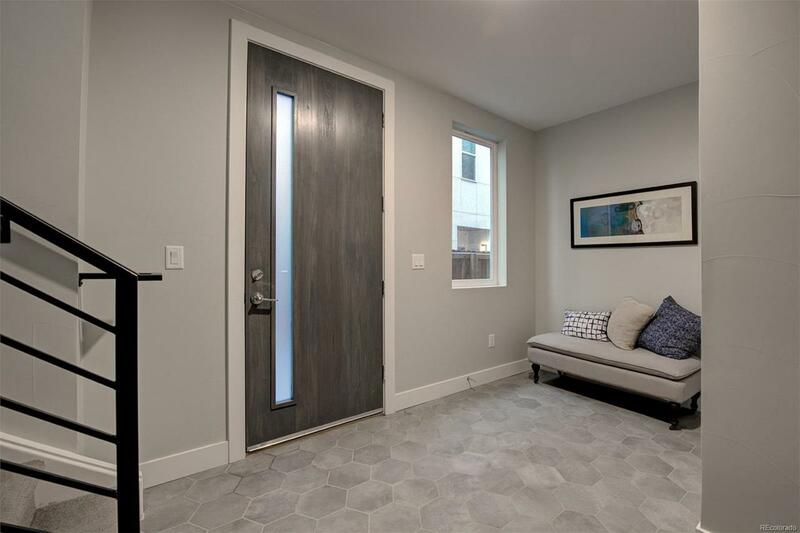 Move in ready, maintenance free exterior, close to West Colfax, Sloans Lake, Highlands, Jefferson Park, LoHi, Edgewater and more. 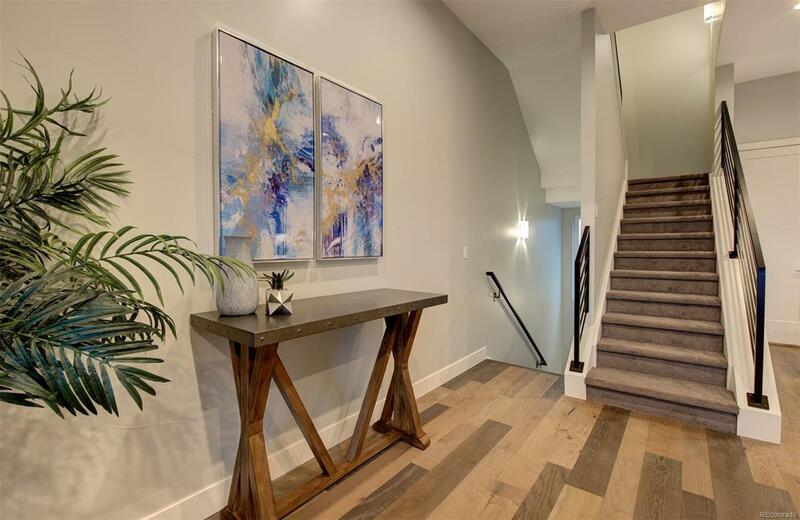 This home offers an open floor plan, a beautiful modern kitchen, quartz countertops, kitchen island, SS appliances, gas stove, pantry, balcony, hardwood floors, dinning space, living room, fireplace and powder room. On the third floor, the master bedroom suite lends to a spacious feel, with a walk-in-closet, 2nd closet, balcony access, and 4-piece ensuite bathroom. Also, on the 3rd fl is the guest bedroom, bath & laundry. Take the last set of stairs to the breathtaking rooftop deck, a perfect place to entertain. Included in this home is a tankless water heater & 2-car attached garage. Centrally located to downtown Denver, I-25, I-70, Light-Rail.